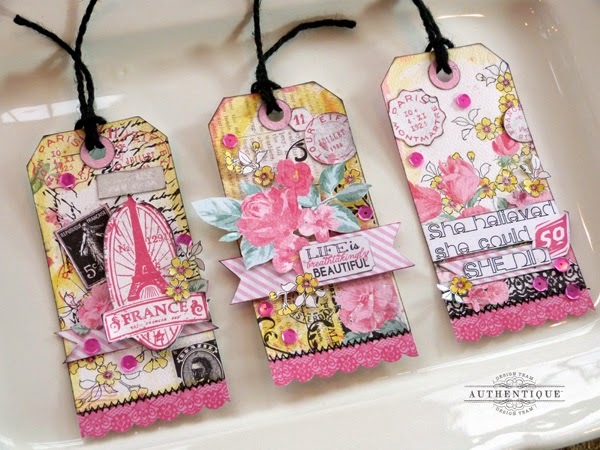 Hi everyone, it's Audrey, here today to share a shabby, girly-girl tag set featuring the adorable new Pretty collection. 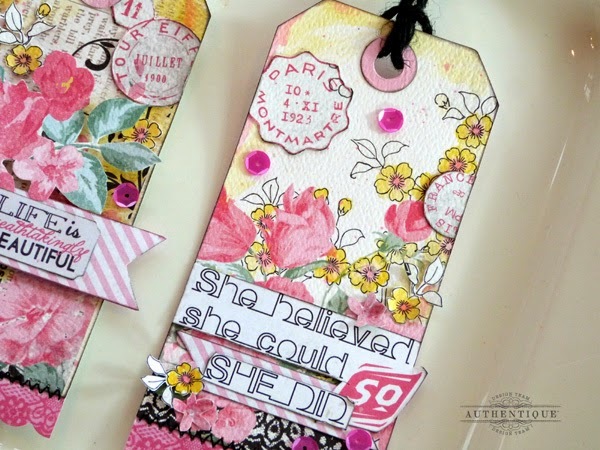 Tags are one of my most favorite things to create, as I think they can be used for so many different types of projects. 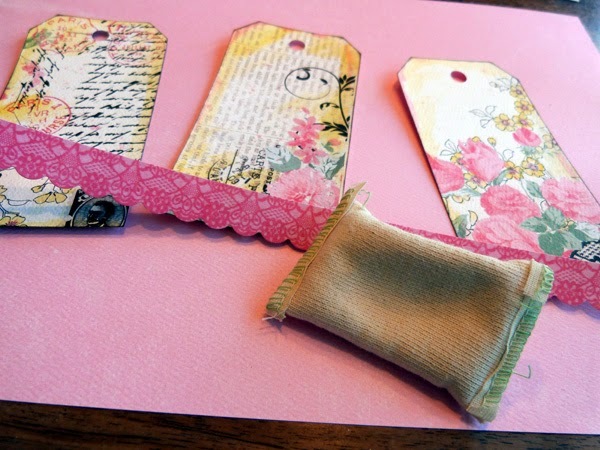 Tags make wonderful embellishments for scrapbook pages or cards, can dress up a plain gift bag or box in no time, make a fun bookmark, and can even act as instant home decor when placed in a simple frame. The collage-style prints of the new Pretty patterned papers make creating tags so quick and easy, as they offer amazingly detailed backgrounds with very little work. 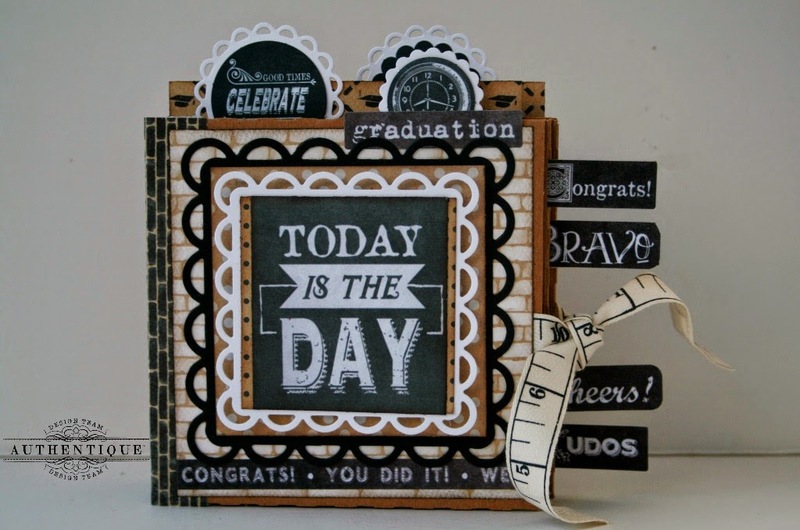 Not only that, there are tons of fabulous images that can be fussy cut from the papers, which along with the matching die cuts, stickers, and new Authentic Life Cards give you lots of options for dressing up your designs. 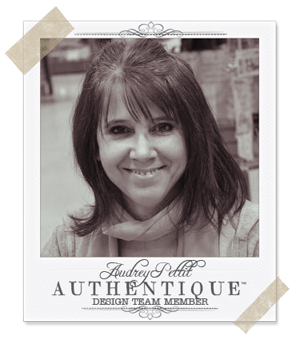 I love the classic black, white, and pink color combo to the Pretty collection, but for my project, I wanted to show you how easy it is to customize your papers to create a whole new look. With just a little bit of water and ink, I was able to bring in a burst of extra color that is both unexpected and fun. 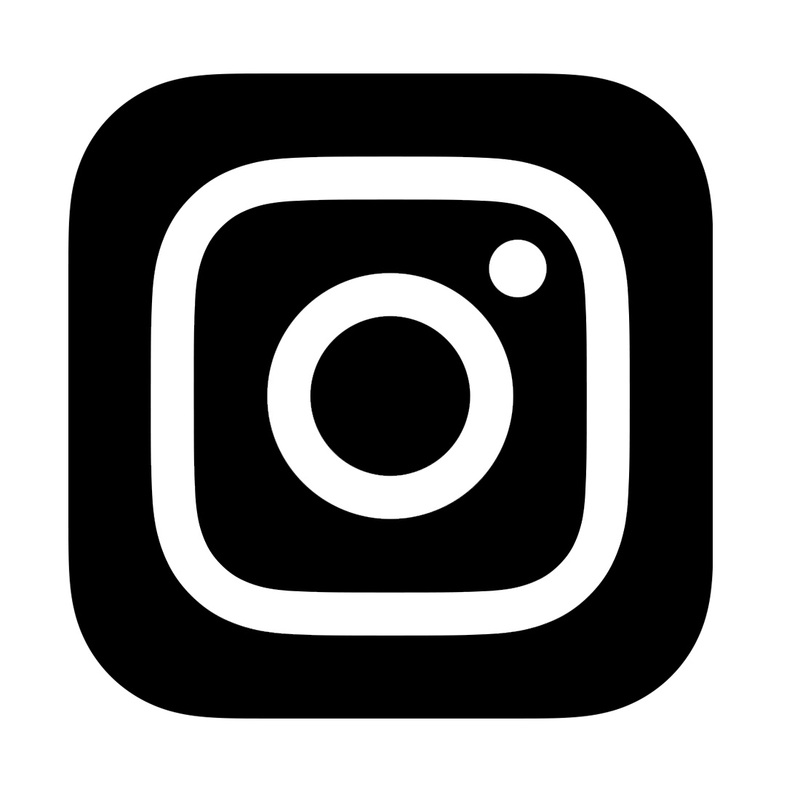 Here's a few quick tips for putting together your own collage-style tags. 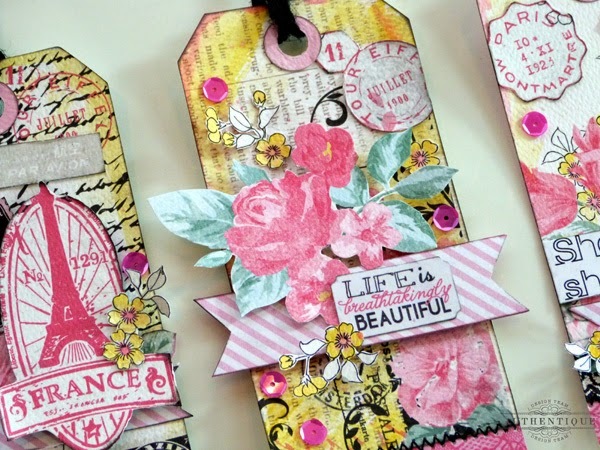 Start by die cutting tags from a variety of Pretty patterned papers. I chose prints that had a lot of design elements already in them, as they make amazing backgrounds with literally no work. Then using ink pads and a very wet paintbrush, add color to some of the images and areas you wish to highlight. 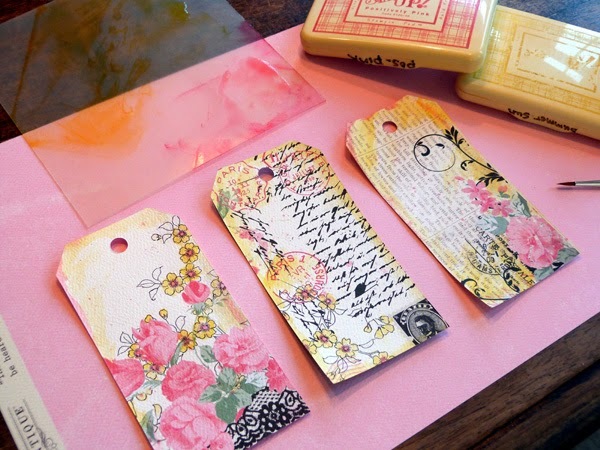 I added both yellow and pink to some of the flowers, and then brushed the edges of the tags, too. After the tags were completely dry, I added a lace border sticker from the Details sticker sheet to the bottoms of each. 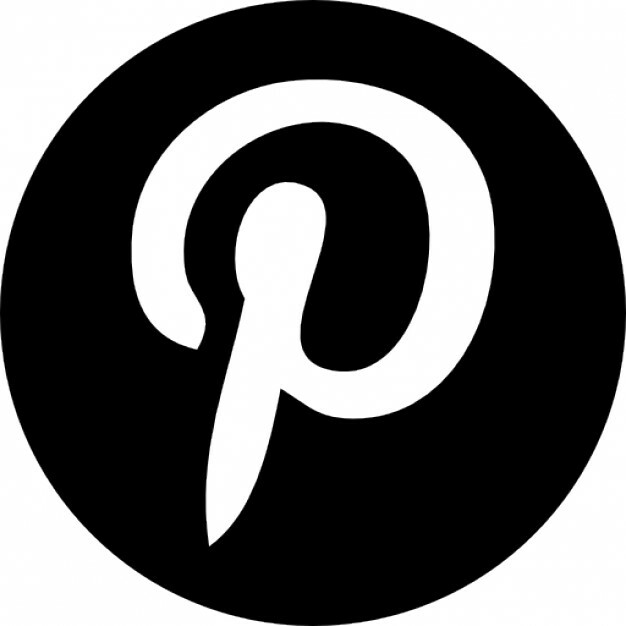 An embossing powder tool will remove the sticky from the backside of the stickers for you. If you don't have one, try baby powder or even cornstarch, instead. 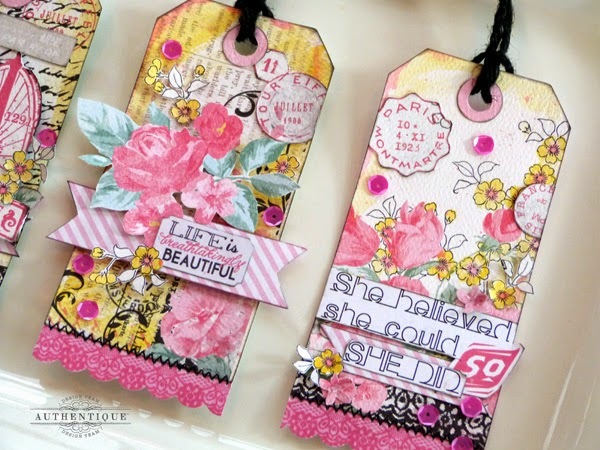 Then just have fun dressing up your tags with stickers, die cuts, and images cut directly from the patterned papers. I water colored some additional yellow flowers to tuck here and there, and then cut lots of flowers and postmarks from the collage papers to add to my designs. 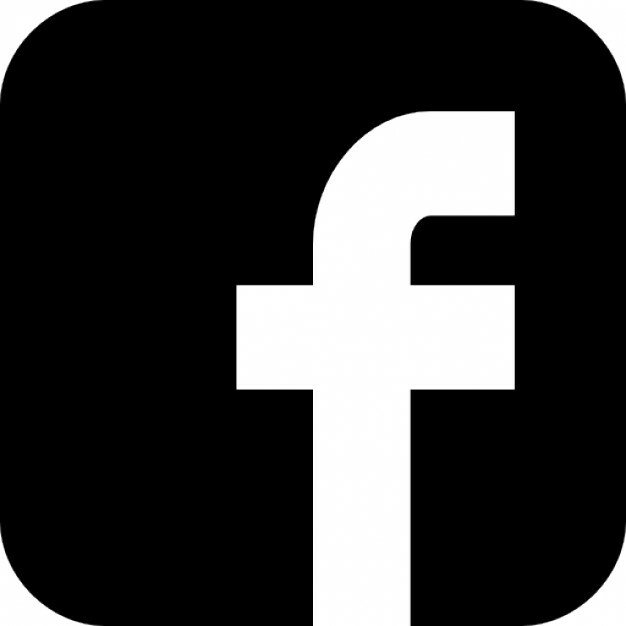 The Authentic Life Cards offer lots of fun images, too. I cut the "So She Did" sentiment from one of the cards , which was the perfect fit. The fun candy stripe banners on all three tags came from that same card, too. Just goes to show what can be done with your scraps. I adhered a few of my images with pop dots and lightly inked some of the edges to give extra definition to my layers. Then a few pink sequins scattered about finish things off. Audrey, your tags are absolutely gorgeous! Love all the wonderful details! The tags are beautiful. I make all of my gift tags so I'm always looking for new ideas. Love the tags and love the paper...very feminine. So glad you gave instructions bc I had pinned them to do but didn't have them! These are gorgeous and I so want all this paper line! Oh, these are just so pretty! 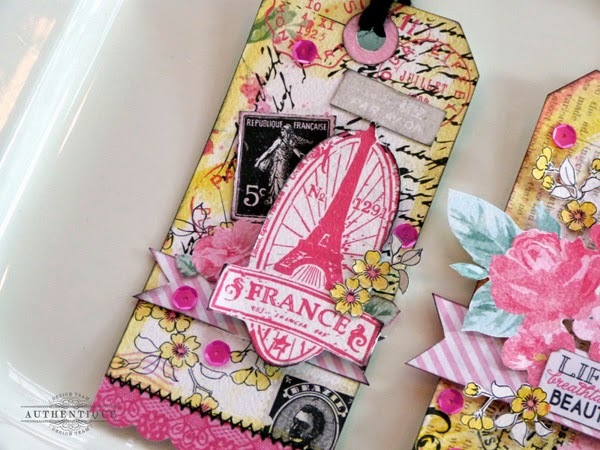 These tags are really bright, fun and pretty! I love them a lot!